"The BEST Way to Experience Nashville!" 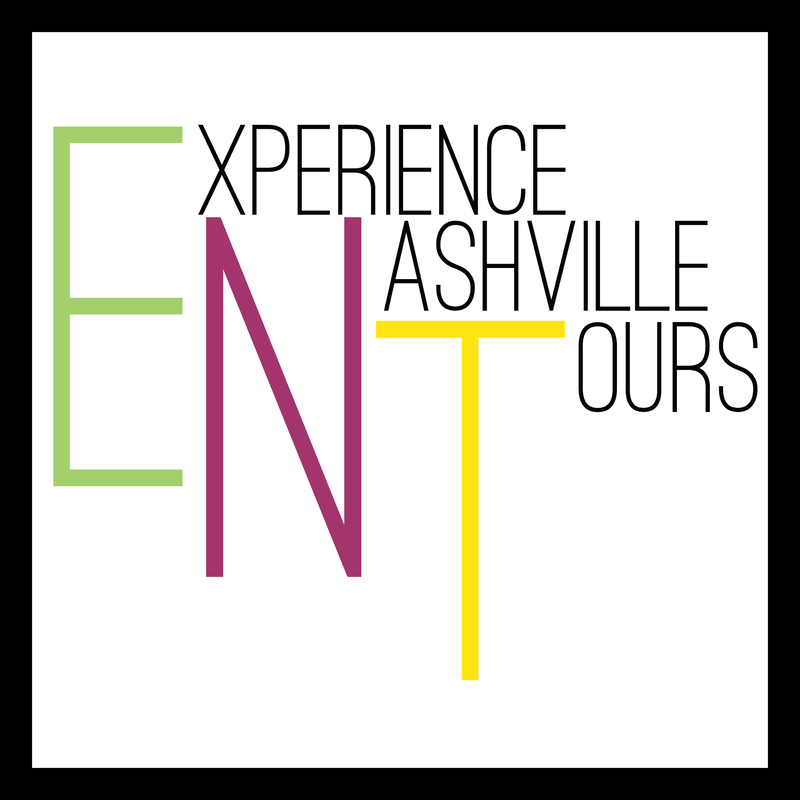 ... is a great way to learn (and see) downtown Nashville up close and personal. 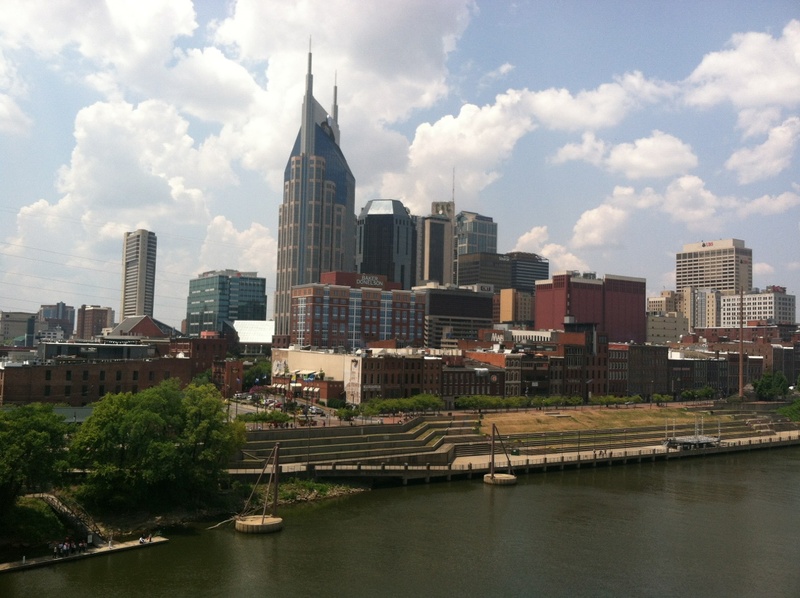 Our professionally guided walking tours will show you the highlights that make it "Music City". ... Kaysie Young moved to Nashville to persue her love of music and songwriting. Learn more about her under the "GUIDES" page. ... for past and present Military members as a THANK YOU for your service to our Country!